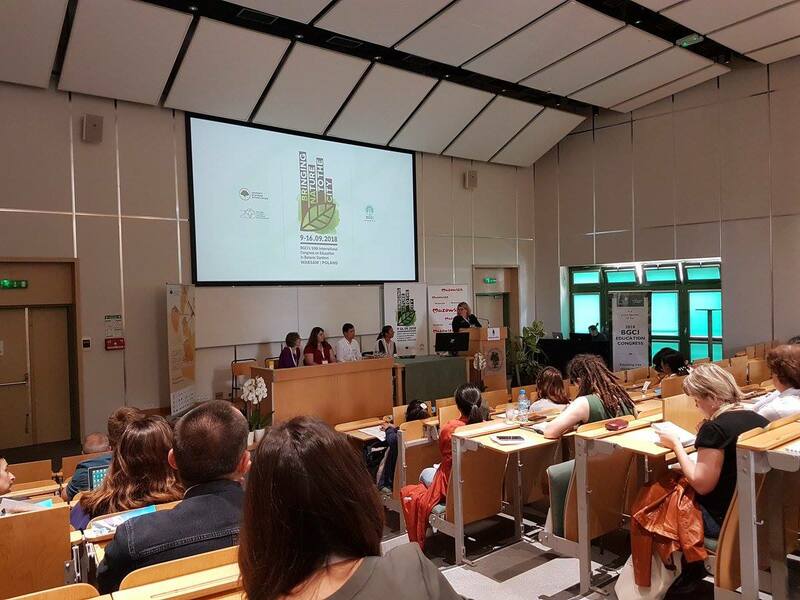 BGCI’s 10th International Congress: Bringing Nature To The C.. Global estimates show that by the year 2050 almost ¾ of the human population will live in cities. This means that an increasing number of people will not have the opportunity to experience truly natural environments. With huge declines being observed in biodiversity worldwide, we therefore have to find new places for vanishing plants and animals to thrive, we have to bring nature to the city. Modern day botanic gardens play an important role in conserving biodiversity, but they also provide an essential link to the public, able to promote the importance of the protection and sustainable use of our natural resources. Botanic gardens can therefore act as a bridge between scientific knowledge and the role that society has to play in the protection of our planet. Through social education, botanic gardens can share with city dwellers the unique values of nature, the ways in which we can protect them and how we can utilise nature’s resources with care and respect. In many cities, alongside botanic gardens, there are a growing number of community gardens. These gardens form a new space to explore how we can live in big cities. Organized by local communities, these areas are a way of experiencing nature and biodiversity and they serve as important educational centres for topics such as health and nutrition. 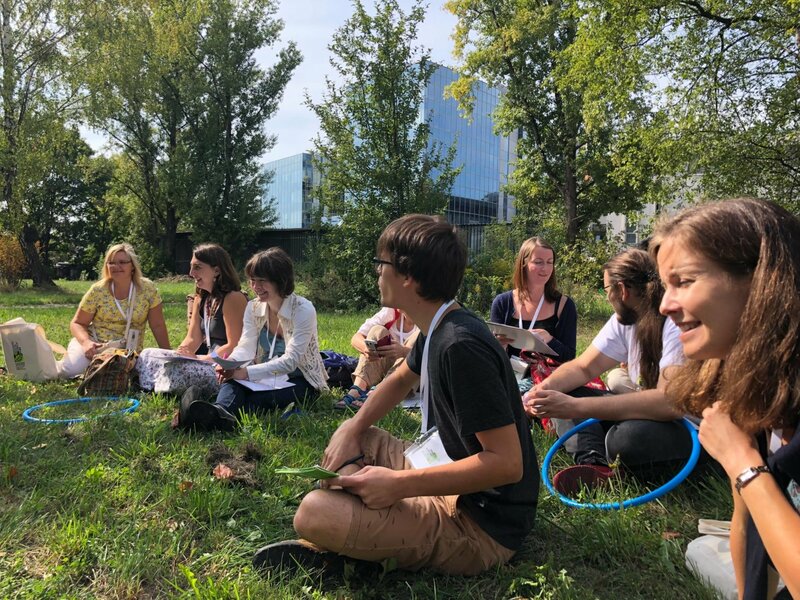 Held in 2018, the 10th International Congress on Education in Botanic Gardens was dedicated to topic Bringing Nature To The City. 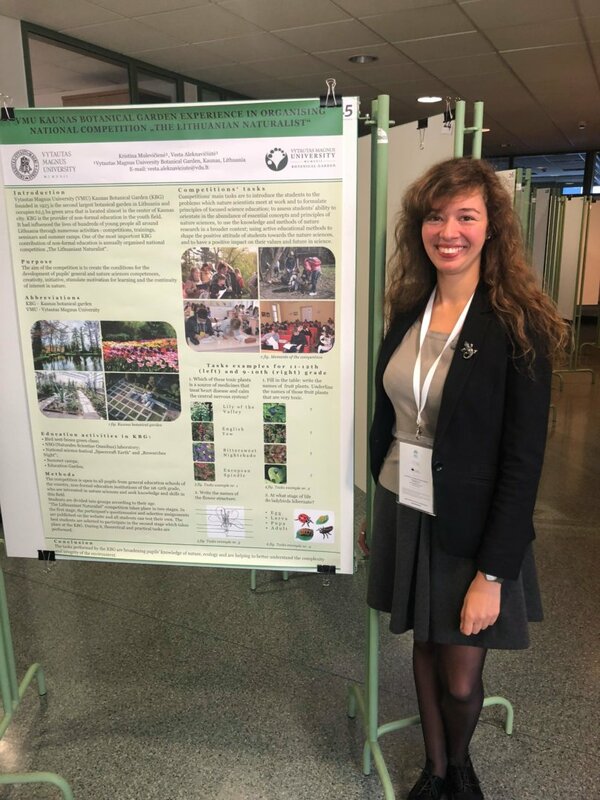 Celebrating the 200th anniversary of the University of Warsaw Botanic Garden” offered an opportunity for practitioners and theorists from around the world to discuss how we can effectively provide modern nature education, especially in a big city environment. 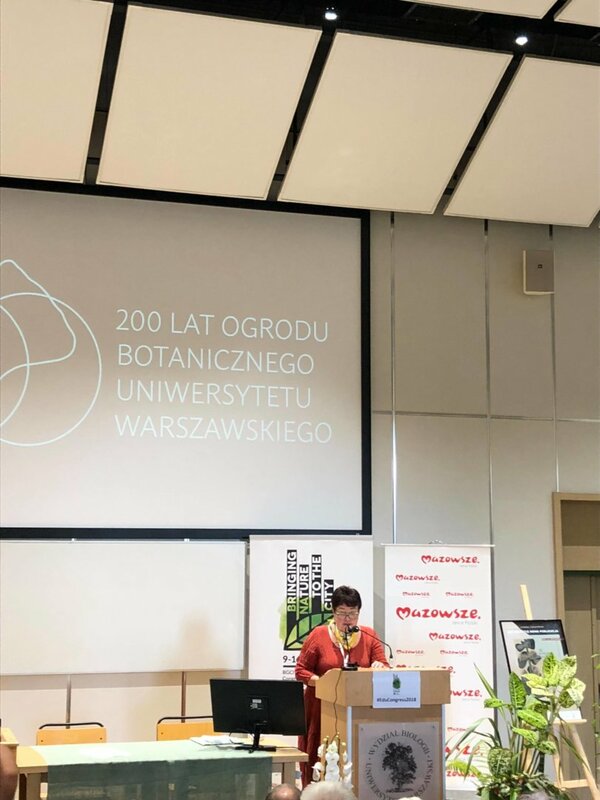 It was also an occasion to celebrate the 200th anniversary of the foundation of the University of Warsaw Botanical Garden. 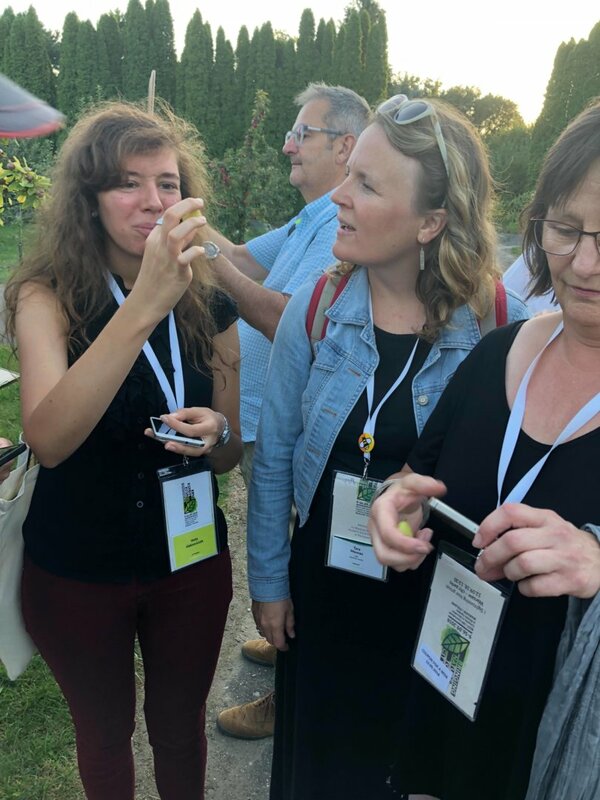 The event was attended by representatives from Botanical gardens of Vilniaus University, Vytautas Magnus University and Klaipeda University. 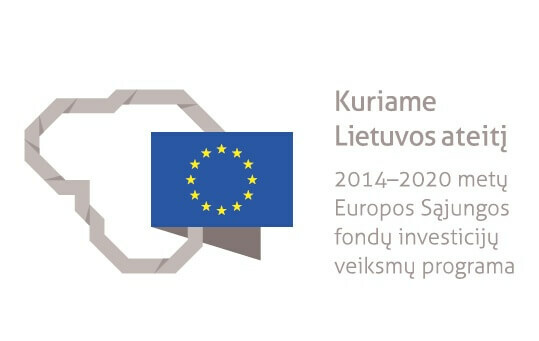 International relations with Botanical gardens from all over the world have been established and knowledge and ideas have been developed that will be applied in Lithuanian Botanical Gardens.